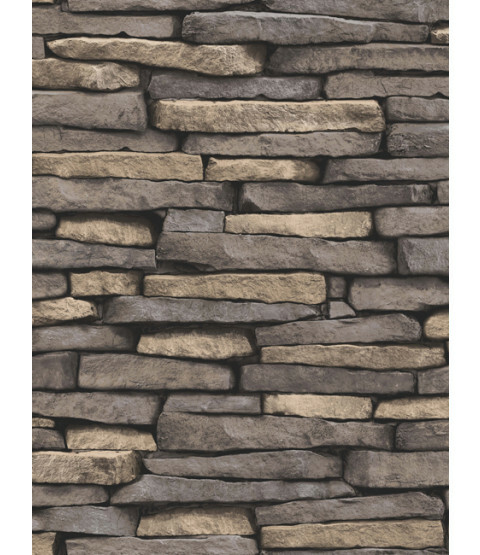 This fantastically realistic Fine Decor Natural Stone Effect Wallpaper will make a great feature in any room. 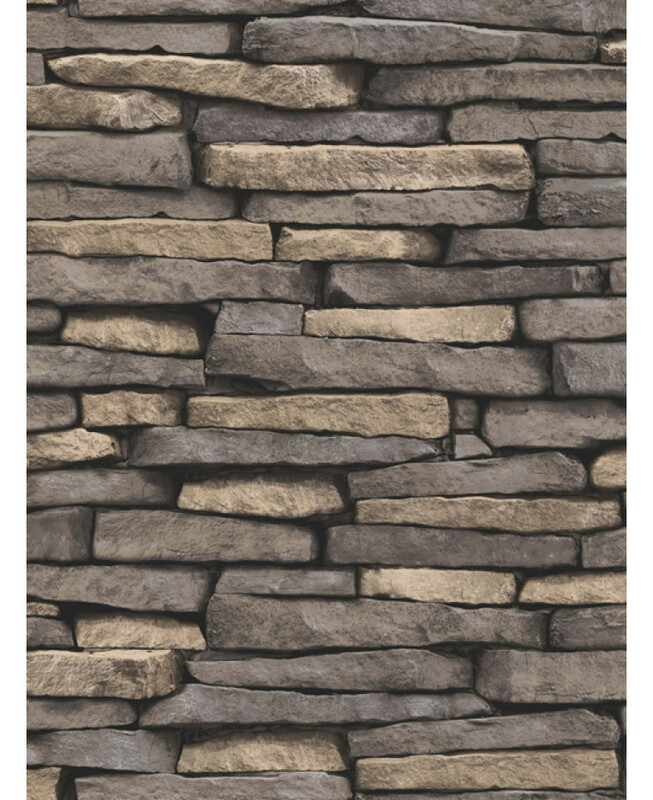 The design is based on a rustic stone wall in natural tones of brown and grey with clever shading and detail to add to the effect and is printed on to luxury heavyweight paper to ensure durability and a quality finish. 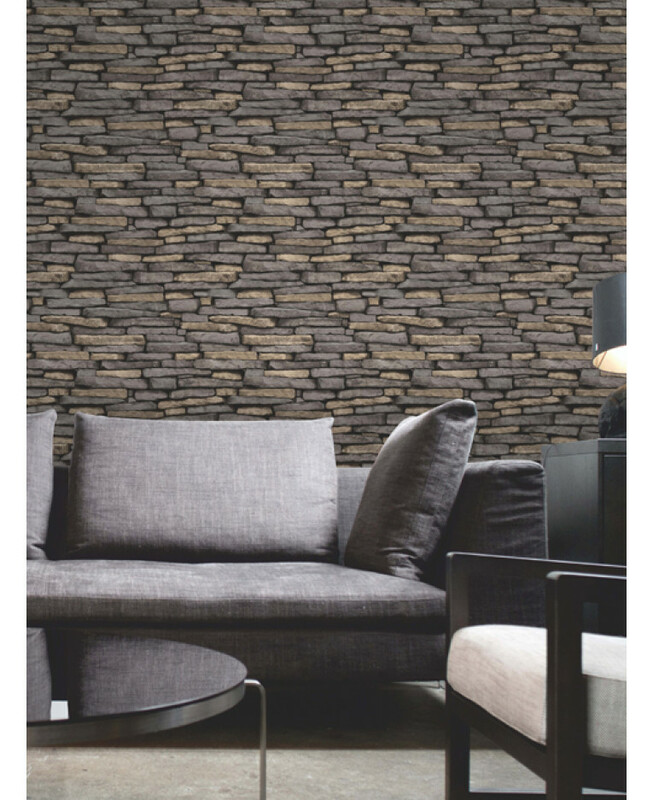 Easy to apply, this fantastic wallpaper will look great when used to create a feature wall or when running throughout an entire room.